Opening Day at The State Fair of Texas! It's finally here! That time of year we all can't wait for - The State Fair of Texas. Hoping this video gets you excited about joining us there again this year - whatever happened to the Fletcher's Corny Dog eating contests? Photographer Lisa Stewart of Lisa Stewart Photography is known as "Miss Glue A Shoe" and has been the one that everyone else tries to beat in this popular opening day contest. We can't wait to see if she comes home with the blues again this year! 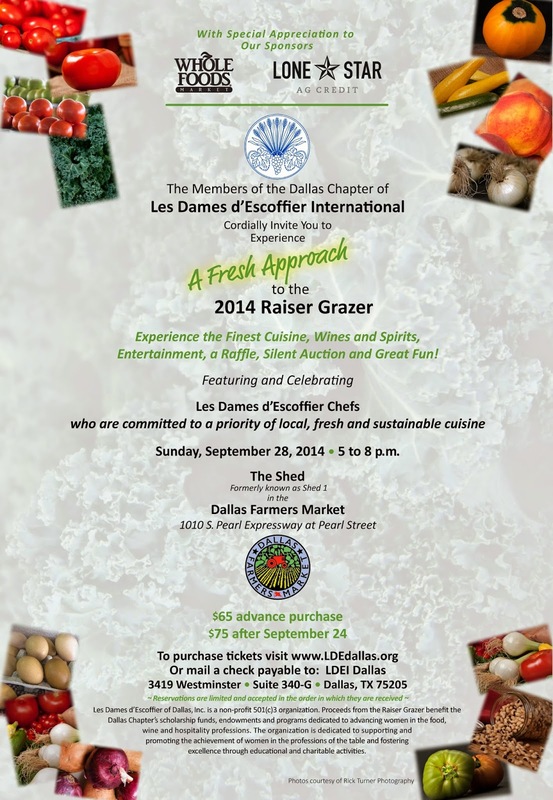 The Les Dames d-Escoffier Dallas Raiser Grazer is Less Than 2 Weeks Away! 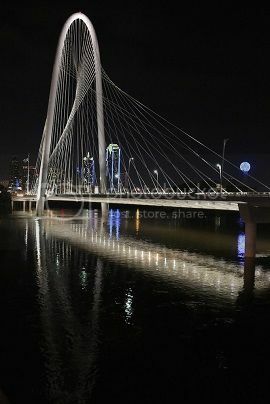 Fall is such a fun, busy time to live and play in Dallas. With the weather cooling off a little there are lots of great outdoor events happening, and one that we are very excited about is the annual Les Dames d'Escoffier Dallas Raiser Grazer. These talented women in the culinary fields put on one of the tastiest events in Dallas every year as well as being one of the best values. The event will take place on Sunday September 28th at the newly renovated Shed at The Dallas Farmers Market. For more information and to purchase tickets visit the Les Dames d'Escoffier website.